WFD #193: What’s Johnny K Having For Dinner? 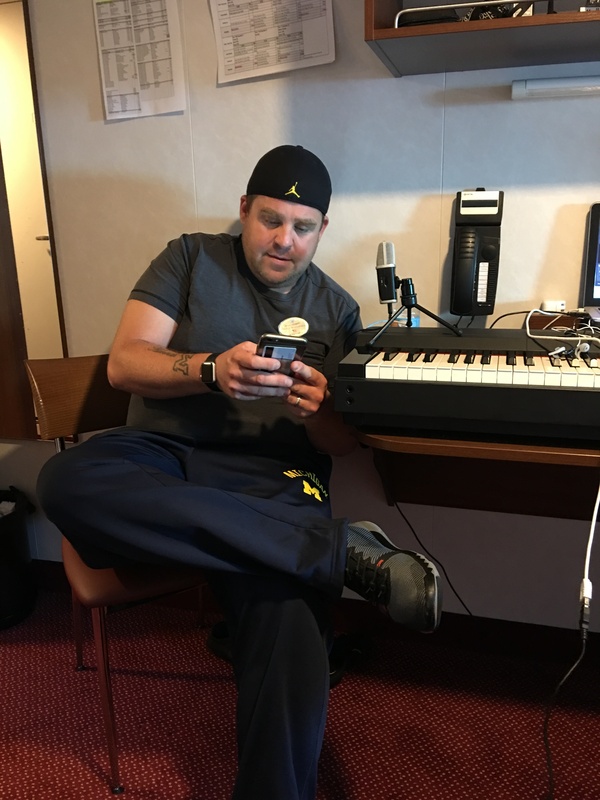 Well this is a first people…this week I am co-producing a podcast with dueling piano player (from right here on the Norwegian Escape) Johnny K (www.JohnnyKMe.com). 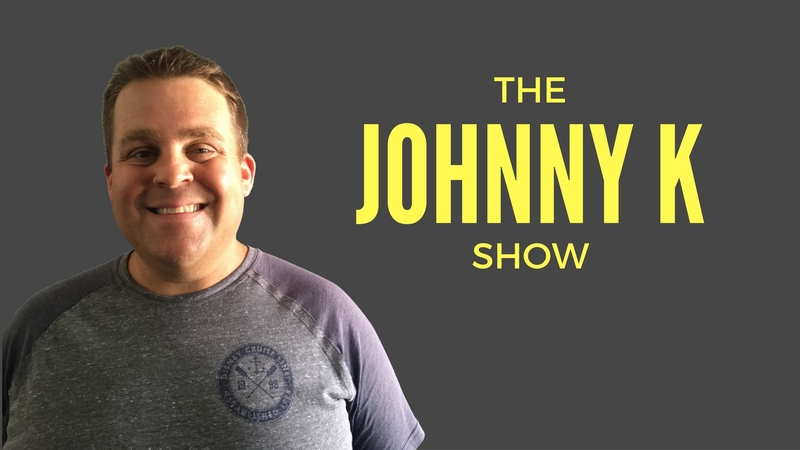 Johnny has his own podcast, “The JohnnyK Podcast”, and so we decided to do one podcast for both shows. Hence the title of this episode. Topics include how I started comedy, similarities with duelers and comics & other randomness. Special appearance by Brandon Kent! Listen to WFD #193: What’s Johnny K Having For Dinner?